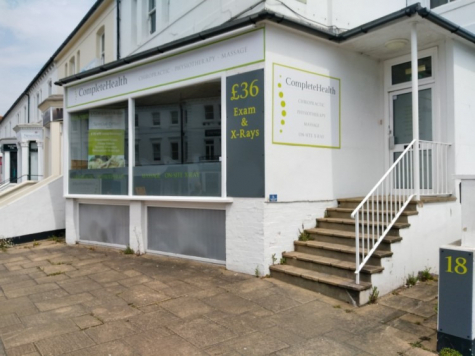 Rainbow podiatry operates from within Complete Health, a well established private multi-practice clinic in the heart of Eastbourne. We provide a friendly professional foot care service for all the family and believe that your foot care should not only be seen as a treatment, but a lifestyle choice, maintaining general foot health and wellbeing. We offer treatment, diagnosis and advice for a whole range of foot and lower limb related problems, including routine foot care services such as nail cutting, the treatment of callus, corns, ingrown toenails, plus vascular, neurological, diabetic assessments and more..
Paraffin wax heat therapy increases blood flow, tolerance for pain, relaxes muscles & increases hydration in the skin. Suitable for all clients who have had a new client assessment. Typically 30 mins dependent on treatment required. Assessments also include treatment and are an essential part required for all new clients before other routine treatments can be carried out. Your treatment with us may be covered by your existing policy. Contact your insurer to find out more.